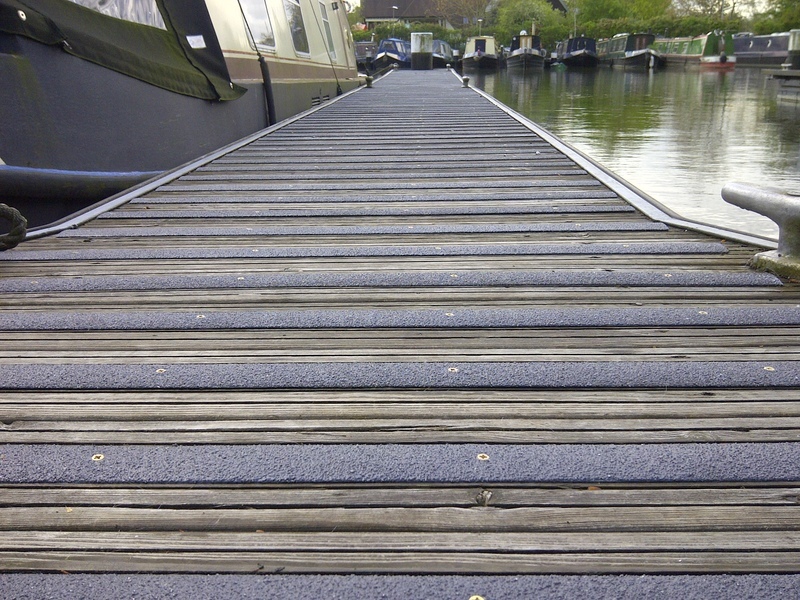 At Deck Safe, we offer a variety of GRP solutions, taking you through the entire process. From fabrication through to GRP installation, we're all you need. We are leading GRP fabricators and have an in-house team of designers and constructors working in our purpose-built UK headquarters, which enables us to offer bespoke GRP fabrication to meet, often complex, client requirements. Deck Safe's installations team have vast experience installing our GRP solutions in a variety of settings, from coastal marine decking to access platforms at recycling plants. A Contract Manager oversees all our installations. For our trade clients, we supply worldwide. We offer a drop shipping service, shipping directly to the end consumer under a plain, unbranded label. We boast one of the biggest GRP stores in the UK, which enables us to fulfil next-day deliveries in the UK on most items. In partnership with some of the UK's leading freight forwarders, our overnight delivery service is unrivalled. We also offer a variety of priority shipment upgrades, such as Saturday, Timed AM, Off-shore, Europe, Worldwide and Same-day UK. To find out more about our GRP solutions, including GRP fabrication and GRP installation services, please get in touch. Deck Safe is ISO9001-accredited. All our staff hold CSCS cards and most have one of the following additional certifications: PASMA, IPAF. Our Site Supervisors are all SMSTS or SSSTS-accredited.